Another amazingly fun day at Salty Dog Daycare and Grooming! Our wonder customers and visitors donated toys and $700.00 in cash. All of the proceeds will be going directly to Marshfield Community Christmas! Thank you for your interest! Love Sharon and The Crew! 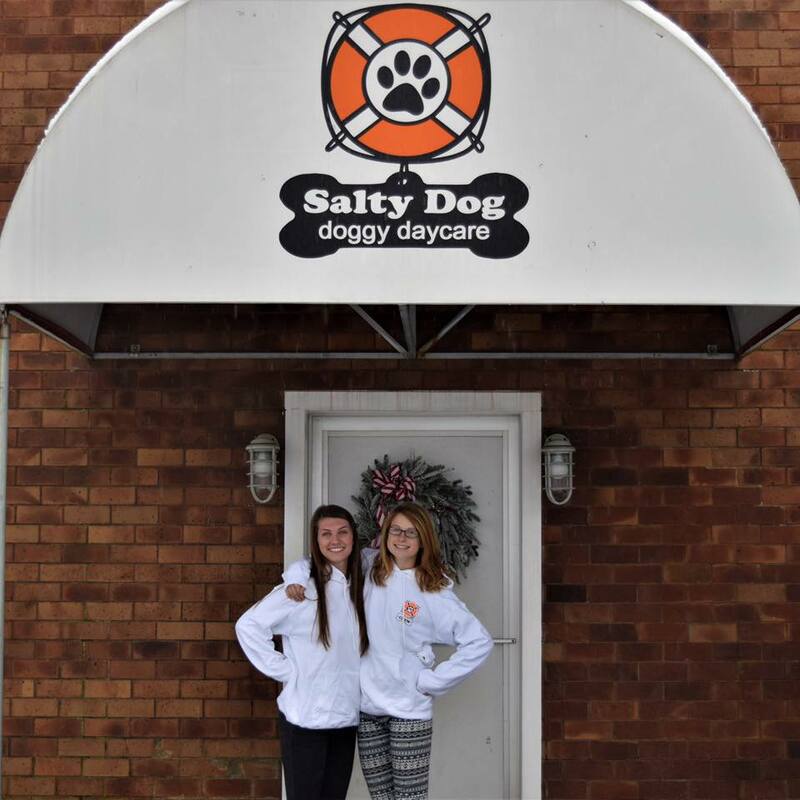 We hope to be able to load up the Salty Dog Daycare Jeep with lots of great items for Marshfield Community Christmas friends! Here are some helpful suggestions as mentioned in the local paper; these items are always very useful and appreciated. The charity is looking for specific gifts, including donations of money; non-perishable food items; baby food, formula and diapers; toilet paper, detergent, toiletries, soap and shampoo; toothbrushes and toothpaste; new and used winter coats, gloves, mittens and hats; new toys and games; Christmas trees and decorations; supermarket gift cards and pet food. Bringing in physical pet food is important, because in the past, some recipients spent their $25 food gift cards on food for their pets. By donating the actual food, “they can take $25, spend it on themselves,” Earle said.